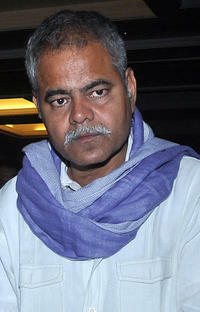 Sanjay Mishra at the music launch of "Phanse Gaye re Obama." 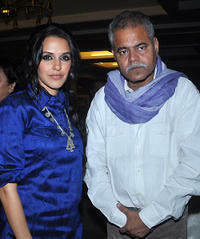 Neha Dhupia and Sanjay Mishra at the music launch of "Phanse Gaye re Obama." 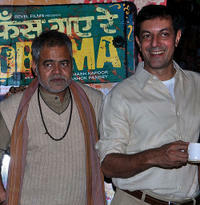 Sanjay Mishra and Rajat Kapoor at the press conference of "Phanse Gaye re Obama." Sanjay Mishra at the press conference of "Phanse Gaye re Obama." Amol Gupte, Neha Dhupia and Sanjay Mishra at the press conference of "Phanse Gaye re Obama."